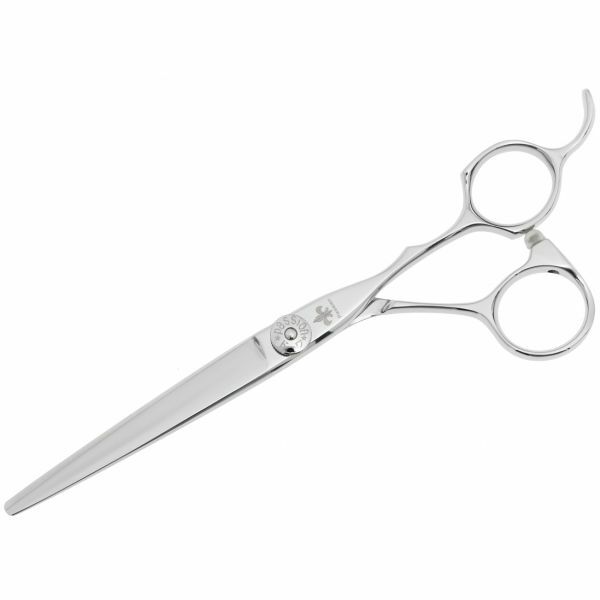 The Eclipse is the newest member of the Passion Premium Cobalt range and has slimline blades engineered for precision. 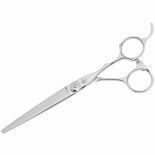 The elegant form is incredibly easy on the eye but it's when you open and close the blades you realise the Eclipse is in a class of its own. 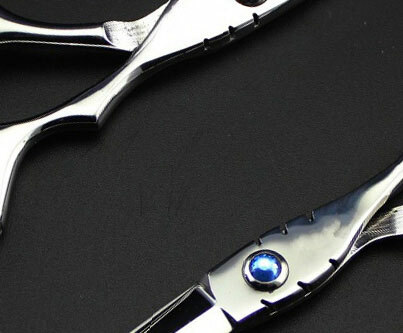 Silky smooth precision cutting is its forte, giving you a complete sense of control right down to the tips. Hand crafted from super hardened cobalt for long-lasting razor sharpness. The Eclipse has a Roll Smoother ball bearing system that has been engineered for a permanent smooth action. The low profile precision machined screw stays out of the way in tight cuts.